Purchase on or before 3/31/19, receive $10,000 in Seller-approved Options Incentive and up to $3,500 in closing costs when financing is obtained through our preferred lender, Nova Home Loans. Lovely 3 bedroom 2 bath Miramonte town home! This little gem offers 36'' upper cabinets in the kitchen and laundry finished in Georgetown Cherry. Plumbing and electrical fixtures have a brushed nickel finish. Upgrades include fireplace and mantel, central air, and keyless garage door entry. Dual pane low E windows, This home is ENERGY STAR CERTIFIED with 95% gas efficiency furnace and energy star GE appliances are just a few of the energy efficient features you will enjoy in your new Miramonte home - which by the way is covered by a 10 year warranty! 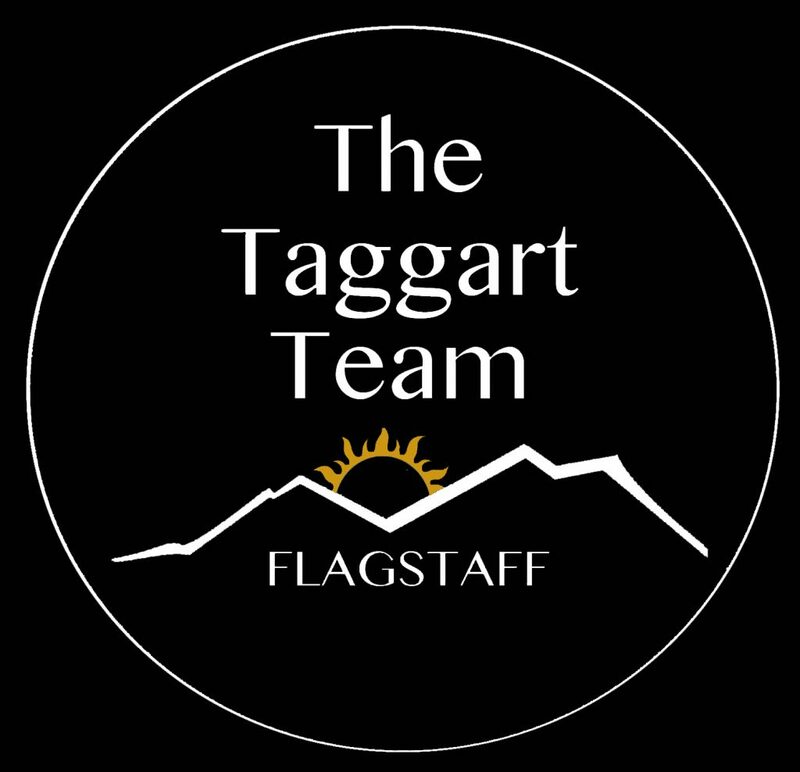 Please, send me more information on this property: MLS# 174431 – $339,900 – 2469 W Mission Timber Circle Unit 66e, Flagstaff, AZ 86001.